NEW YORK—Pillsbury has been named Best Onshore Law Firm for Hedge Fund Startups by HFMWeek at its HFM U.S. Hedge Fund Services Awards 2016. Partner Ildiko Duckor, who is co-leader of the firm’s Investment Funds & Investment Management practice, accepted the honor at the awards ceremony, which was held at New York’s Cipriani restaurant on October 20. 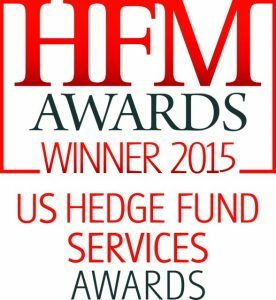 The HFM awards recognize the top U.S. hedge fund service providers that have demonstrated exceptional customer service and innovative product development over the past 12 months. Winners are determined by a panel of independent industry experts, who look at a combination of quantitative and qualitative measures. Pillsbury was shortlisted in two of the three onshore law firm categories this year. Last year, the firm was honored by HFM in the Client Service category. Pillsbury’s Investment Funds & Investment Management (IFIM) practice comprises more than two dozen business and litigation lawyers across the firm’s U.S. and international offices. The group represents investment advisers, including hedge fund managers, private equity sponsors and mutual fund advisers; commodity pool operators and commodity trading advisors; benefit plans; broker-dealers; and other industry participants in a variety of strategic, regulatory, compliance and enforcement matters; and institutional investors in connection with alternative investment transactions. 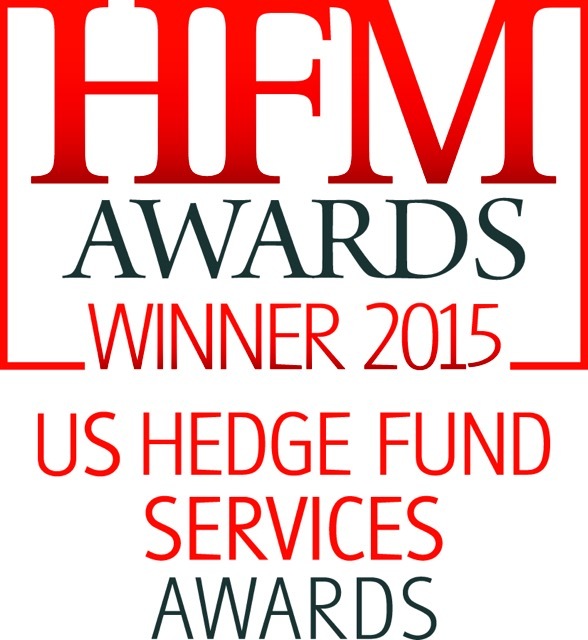 Pillsbury has been named Best Onshore Law Firm – Client Service at the HFM US Hedge Fund Services Awards 2015. This marks the fourth time Pillsbury has been honored by HFMWeek in this category. During the second quarter of 2015, fund administrator Citco overtook State Street Global Fund Services to become the top fund administrator with regulatory assets under management (RAuM) of $1.06trn as reported to the Securities and Exchange Commission, according to HFM Week. HFM Week tracks fund administrators, on a quarterly basis, by both the number of funds managed and RAuM. Citco’s ascension to the number one spot for RAuM continues the momentum that Citco previously established through its position as the number one fund administrator based on the number of funds administered in prior HFM Week studies. Pillsbury was recently recognized for the second time as the “Best Onshore Law Firm – Hedge Fund Start-Ups” at the 2013 HFMWeek U.S. Hedge Fund Service Awards in New York City. This marks the fifth consecutive year Pillsbury has been honored by HFMWeek for its service to the hedge fund community. Pillsbury also won the HFMWeek Award for “Best Onshore Law Firm – Client Service” in 2009, 2010 and 2011. The awards were established to recognize organizations that have outperformed their peers through the volatility of the last year, by demonstrating exceptional customer service or innovative product development. Winners are determined by a panel of independent industry experts who look at a combination of quantitative and qualitative measures. Partner Jay Gould, leader of Pillsbury’s Investment Funds & Investment Management practice team, accepted the award on behalf of the Investment Funds & Investment Management team. HFMWeek serves the international hedge fund community, covering all aspects of operating a successful hedge fund. Pillsbury prevailed over top U.S. firms that also practice in the funds management area. The team posts analysis of legal and business issues at Pillsbury’s Investment Fund Law Blog. Pillsbury is a full-service law firm with an industry focus on energy & natural resources, financial services including financial institutions, real estate & construction, and technology. Based in the world’s major financial, technology and energy centers, Pillsbury counsels clients on global business, regulatory and litigation matters. We work in multidisciplinary teams that allow us to understand our clients’ objectives, anticipate trends and bring a 360-degree perspective to complex business and legal issues—helping clients to take greater advantage of new opportunities, meet and exceed their objectives and better mitigate risk. This collaborative work style helps produce the results our clients seek.